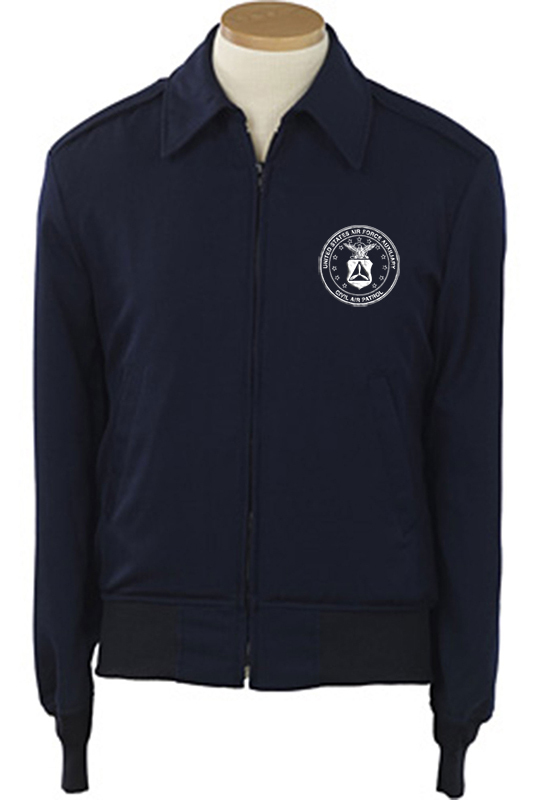 Where can I get the seal that can be embroidered on the lightweight blues jacket, per CAPM 39-1? Be prepared for the work to cost more then the jacket, including the vector work on the seal. I'm surprised Vanguard doesn't do it. Profit potential here. Not like them to leave our money in our pockets. Does anybody have a picture of the seal so I know what we are referring to? It's the same one as the polo. Your local EmbroidMe. Be prepared for the work to cost more then the jacket, including the vector work on the seal. So nobody has this file on a flash drive somewhere? I would suppose this has been done multiple times with varied success, and I would rather go with a data file with proven results. vector images which are more "coordinates" then images. Rarely is this done for free by vendors as it is a somewhat manual process. off kilter, you're out the jacket and they won't take responsibility. This is not just importing a graphic and hitting "sew", the images NHQ provides are raster images, which are fine for screen displays and just about 99.9% of CAP's usage, but embroidery machines need vector images which are more "coordinates" then images. Further to that, most embroidery machines require manual needle and thread setup beyond importing the vector. Rarely is this done for free by vendors as it is a somewhat manual process. On top of that you have the issue of providing them the garment, which many will do, but generally with a disclaimer that if they mess it up, that's your risk, so if they get the insignia off kilter, you're out the jacket and they won't take responsibility. Vanguard's C&D gig effectively prevents anyone else from doing it, and if they don't do it themselves, its not going to happen. Explains why I have never seen one. Once more it is NOT Vanguard issuing the C&D order, it's NHQ, as the intellectual property owner. Members are permitted full use of the insignia, within guidelines for internal and non-commercial use. The embroidery shop selling jackets at a profit using CAP indices, that would be verboten. And as SAR says it's not VG doing the C&D, it's NHQ, likely as part of their VG agreement which has exclusivity language. Has anyone considered changing 39-1 to allow an appropriate sized embroidered patch of the Seal to be sewn onto the jacket instead? Patches, once designed, are fairly easy to mass produce and can be used for other purposes beyond the jacket itself. Also more cost effective than single embroidery per jacket. 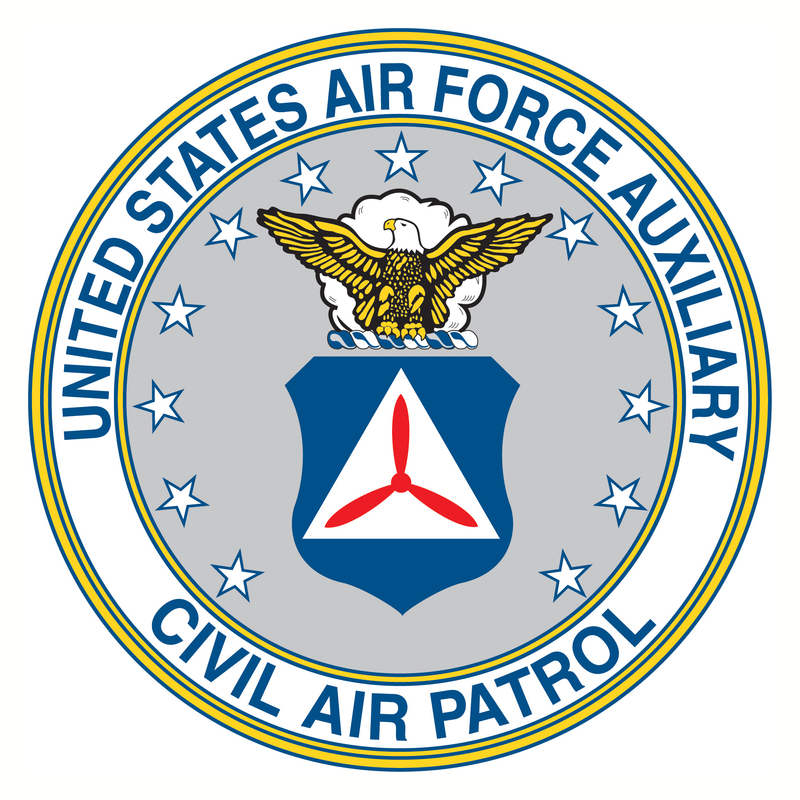 The Air Force per AFI 36-2903 allows members to have the Air Force insignia to be embroidered on the Light Weight Jacket. About the only place you see this done is in Air Education and Training Command bases. Usually at Tech Schools. Don't really see it that much out in the "real" world. CAP is trying to follow the Air Force's lead here. IMHO the embroidered insignia looks bad enough. Having a patch would make it look like a high school letterman's jacket, i.e. not professional. 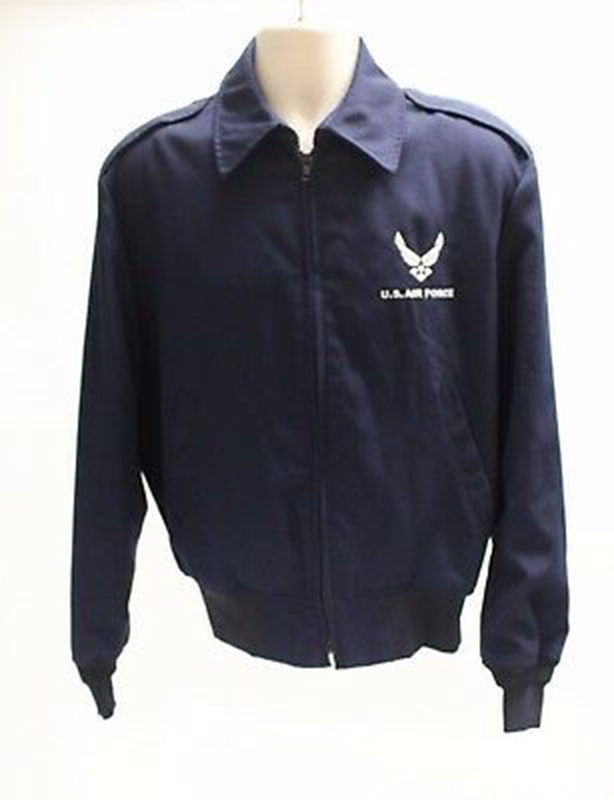 While I have seen a couple of these jackets on Ebay with the AF logo on them, I have never actually seen even a photo of someone actually wearing it. And yes, it looks awful too. If you want a CAP logo on a dark blue windbreaker, 39-1 has that. It just doesn't exist for some reason. I've seen one person wearing something similiar in CAP - Gen Bowling at a wing conference back in the early 2000s. It's not horrible, but after years of seeing monochromatic jackets it just looks "off". maybe with a nametag opposite. MGen Bowling was copying what Air Force General Officers are allowed to do. It's authorized in the Air Force but CAP regs are silent on the subject. There is a special windbreaker (maybe its a light wool jacket variant, I forget) just for general officers, this may be one of them. Really? I used to see them all the time (not AETC, BTW). I actually prefer it with the embroidery because without it, it looks too “sterile”. Unfortunately, I can’t find any pictures of me wearing it. Most of my pix are either full service dress at an event or ABU/BDU. When I started going to the thrift store to find one for CAP wear, I had a hell of a time finding one without the AF insignia. BTW, some of you are probably old enough... remember when we used to call them lifer jackets? The only people that would buy them were ones who had decided to make a career because they were over $100 and poor airman weren’t going to spend that money. NOW they are a BMT-issued item. NOW they are a BMT-issued item. They have been a BMT issued item for 20 years. Yep, part of the uniforms you get during BMT.